How do you know if a job candidate is lying? Here are 5 “tells”. 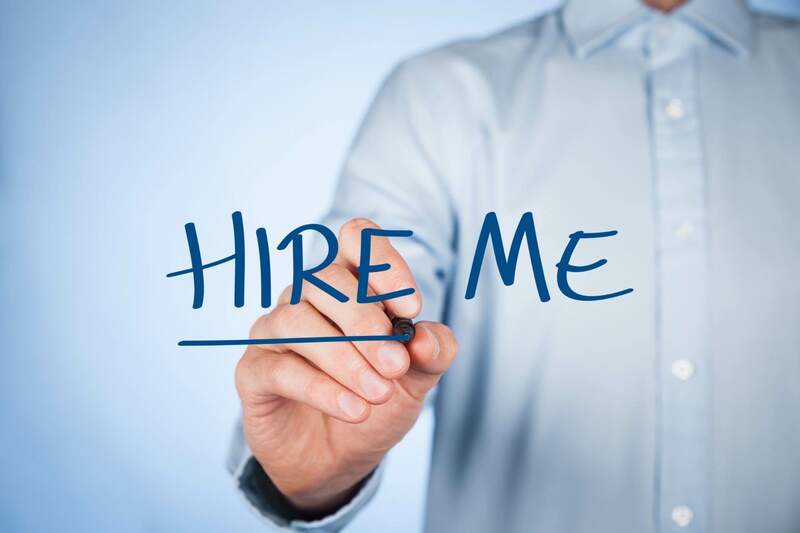 F&I and Showroom shares more great HR hiring insights in their October article: 5 ‘Tells’ of a Lying Job Candidate – Human resources expert reveals the five traits hiring managers need to look for when interviewing a prospective candidate.